They say if you want to enjoy a good vacation, you should make a rough draft, and then double the budget and halve the time. Heartbreaking, is it not? Nevertheless, the idea of a budget vacation is always attractive, especially when you are just starting out in life. And while you may not think of Britain as an inexpensive tourist destination, we are here to burst that myth for you. Let’s talk about five great places in the United Kingdom and help you find a cheap break to go on for you next vacation. This charming city in northern England is everything you would imagine of an English town. 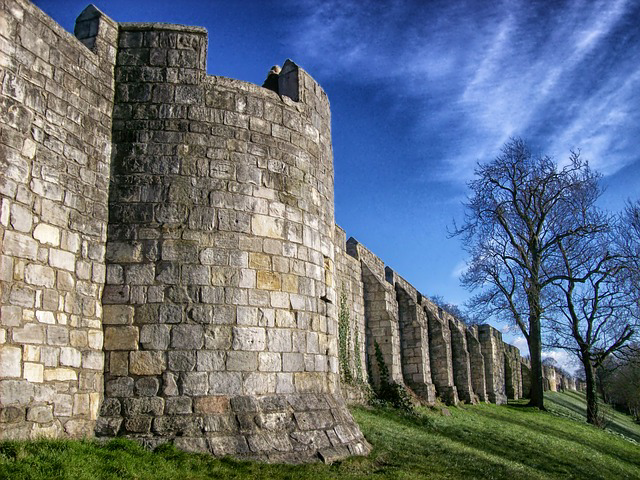 Filled with medieval castles built around an intersection of two rivers, York used to be England’s passage to Scotland. You can stay at decent bed and breakfast places around the King’s College for mere £20 a night. Food is cheap too, and we suggest you try the local specialties like chips and steak at Cafe No.8 Bistro. Located less than a hundred miles from London, this city oozes culture. It is a World Heritage Site, and that is obvious when you take the city tour (Bath has two for one city tours, great for your budget trip). The city is dotted with museums and theatres. Lodging is cheap as this is a university town, and you can get a dorm room for as little as £30 a night. If you are travelling in a group, getting a farmhouse B&B is just as cheap per person. There are also many eateries in Bath where you can eat for under £10 a meal. If you do not live in the UK, visiting Belfast is a must for an Irish experience. This city has excellent places to shop cheap, delicious cuisine and its own unique place in history. 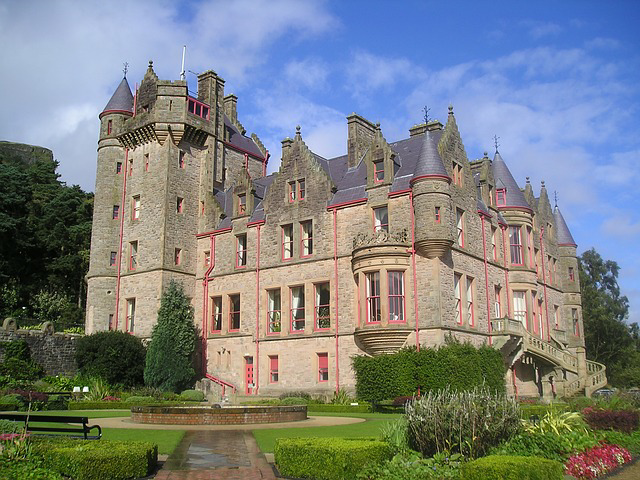 Have coffee and enjoy modern architecture for breakfast at City Hall or go to the medieval Belfast Castle. There are plenty of great fast food options and healthier options around the city where you can eat for £5-8 a meal. This south-west coastal English town is a hidden gem. It has been named an Area of Outstanding Natural Beauty by the government, and for good reason. The cliffs of Dorset along the English Channel are full of fossils and are reputedly as old as dinosaurs. 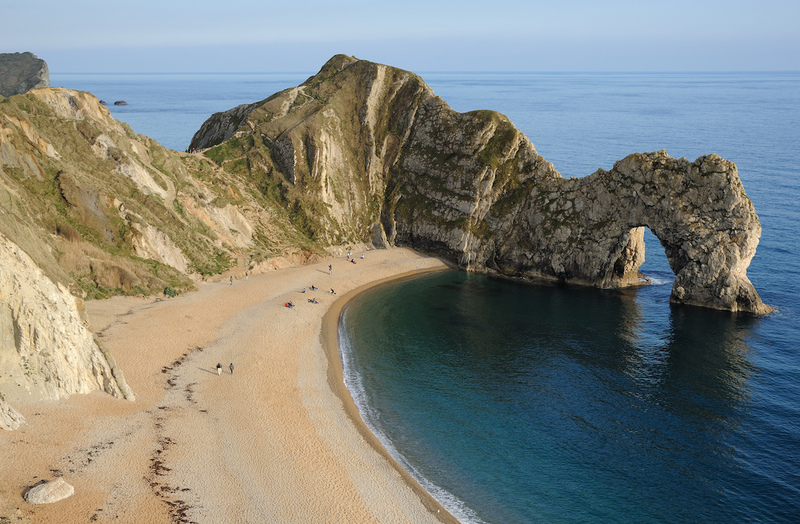 Dorset offers the perfect getaway for nature lovers, and you can book four-star hotels offering as low a tariff as £20/night some parts of the year. The only real city on our list, Liverpool is a must-see if you are a Beatles (or football) fan. And for all the city’s culture and beautiful architecture, it is still cheap to stay at (unlike London). You can find cottages for £80 a night that house as many as seven. Also, Liverpool’s pubs are the cheapest, so, if you are a party person, your vacation just got a lot of fun. These places are definitely magical, and with the right planning, you can have the best British experience at a fraction of the expected cost. Time to pack your bags and start making your bookings then! Quick tip: You can save some additional money on communication services by buying an international prepaid SIM card.